Hitting the Baltimore streets is so much more enjoyable when you’re behind the wheel of a vehicle that generates a solid amount of power. 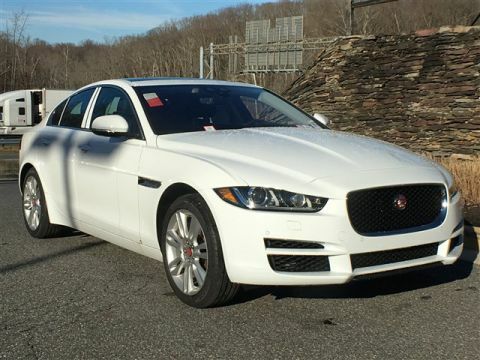 When you bring home the 2018 Jaguar XE, you’ll experience performance features like never before. In fact, you’ll have a hard time believing this much power and performance can come from a luxury model. Explore the 2018 Jaguar XE performance features below, and know you’re getting a vehicle you can depend on to deliver the excitement you crave. The new 2018 Jaguar XE is a versatile vehicle that was made for your Arnold adventures. No matter where the road may take you, count on the Jaguar XE performance features to provide you with a drive that you love and don’t want to give up. With a powerful engine and enhanced handling, this is definitely a vehicle you want to bring home. 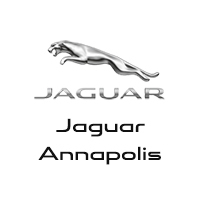 To learn more about the performance features or to see our inventory, visit Jaguar Annapolis, located at 101 Ferguson Road in Annapolis, MD. If you’re ready to bring this model home, you can also contact us online or by calling (410) 904-3107 to explore more options or see our vehicle specials.